Beat poetry | Out of the Box! For the months of June and July, Out of the Box will be highlighting the Wild Dog Manuscript collection. Each article, written by SHSU Special Collection intern Kara Stafford, will highlight material from the collection and the authors who contributed to the literary magazine. Enjoy! 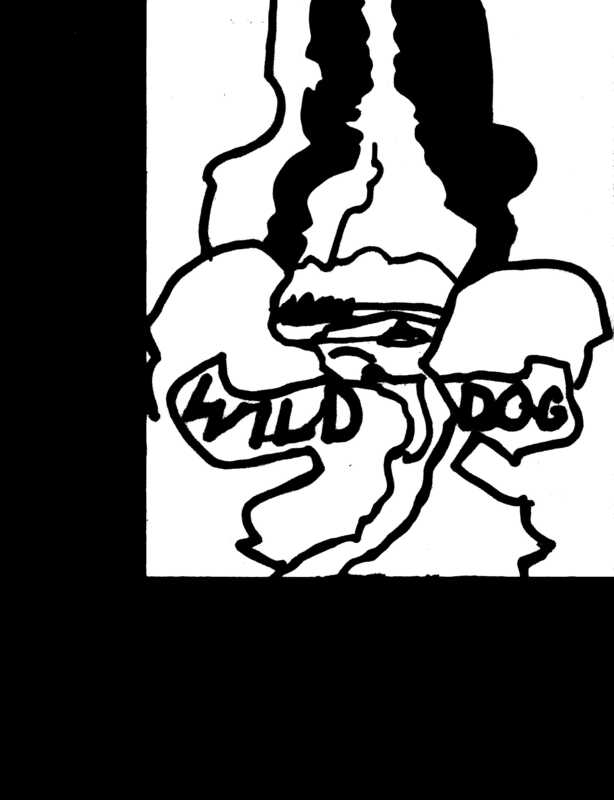 The Wild Dog magazine is a literary magazine featuring Beat poetry. Beat poetry is mostly free verse poetry, it is often surrealistic. It was influenced by the cadences of Jazz as well as Native American and Zen spirituality. The Beat movement started in the 1950’s on the east coast; New York mainly. 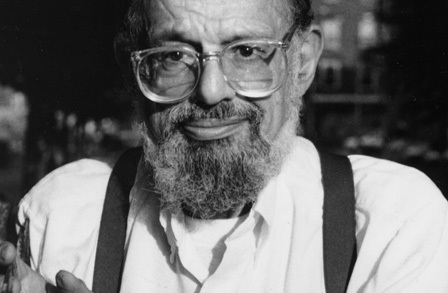 The core of the wild dog movement was Jack Kerouac and Allen Ginsberg. It later moved to the West Coast and San Francisco was the hub of Beat poetry by the 1960’s. Many Beat writers struggled to be published at first, because they did what they were told not too or were seen as “weird.” Many Beat poets got their start writing for The Wild Dog, a campus literary magazine started in Pocatello, ID. Beat poetry sees uncensored, authentic human thoughts as art and this is what made the movement and poetry so interesting. 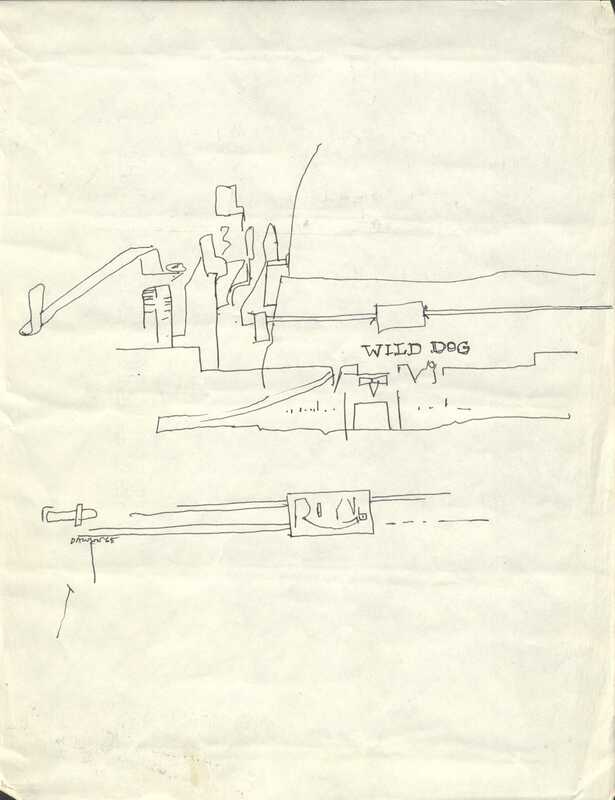 To view and read The Wild Dog Collection visit Newton Gresham Library’s Special Collections.